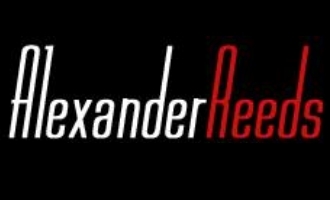 Alexander Classique bass clarinet reed. Designed with the classical player in mind, these reeds use design elements that produce a warm, dynamically balanced, sonorously beautiful tones. Packaged in a distinctive thin metal tin box.